There are four UNESCO World Heritage Sites in Costa Rica. Three of the sites are natural and one is cultural. Located in the Guanacaste Province in Costa Rica, this conservation area is one of four UNESCO World Heritage Sites in Costa Rica for its natural importance. It was initially inscribed into the UNESCO list in 1999 but was expanded in 2004. 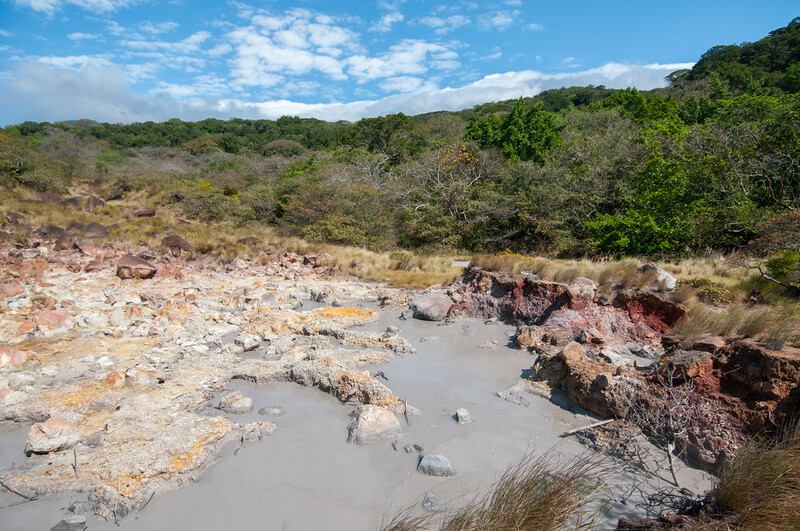 The site was recognized by UNESCO as it is an important natural habitat in Central America wherein you will find endangered plant and animal species. Furthermore, it is known for its biological diversity in terms of its terrestrial and marine-coastal environments. This island was named a national park in Costa Rica although the island is uninhabited. The island is surrounded by deep waters with counter-currents. It is a famous spot for divers because there is a rich array of marine life including hammerhead sharks, dolphins and rays. The wet climate and oceanic character makes it distinctive to the Galapagos Islands. These unique petrosphers, or stone balls, are located in Costa Rica’s Diquis Delta and Isla del Cano. The stone balls are associated with the now-extinct Diquis culture although their exact meaning and importance remains unknown until today. The site, recognized as having cultural value, was added to the list of UNESCO World Heritage Sites in Costa Rica in 2014. 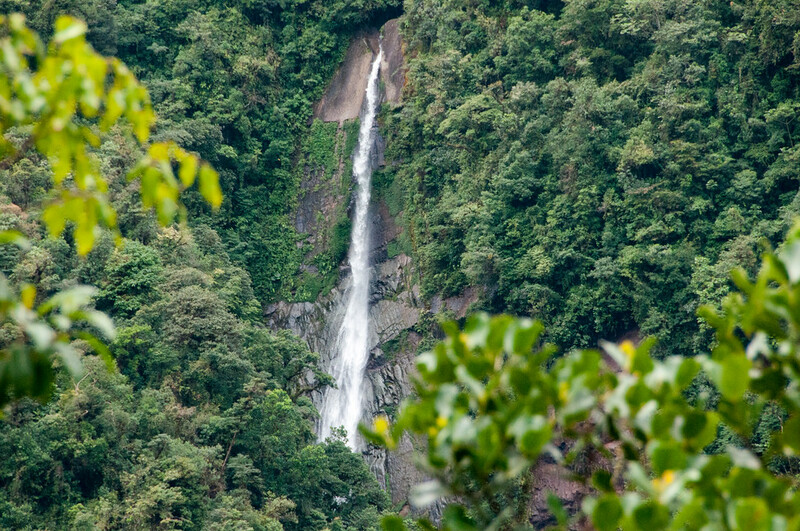 The La Amistad National Park is considered as a transboundary protected area since a part of it belongs to Panama. The Talamanca Mountain Range is the main feature of the park since it is a major biodiversity resource; in fact, 20% of the region’s species diversity call this national park home. Due to the difficult terrain, the park is mostly unexplored, allowing to the preservation of its natural state and to avoid disturbance to the various species found within the park.